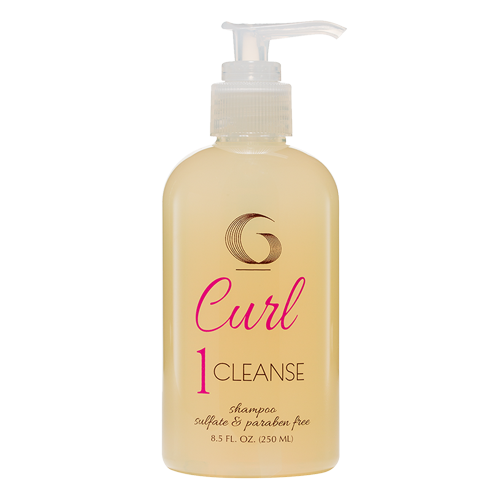 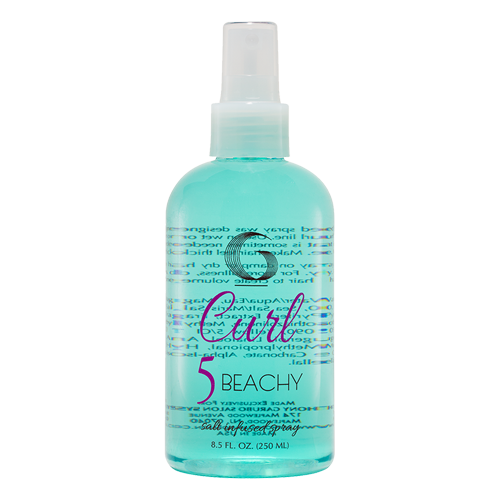 Control frizz and boost shine of your naturally curly, wavy, or permed hair. 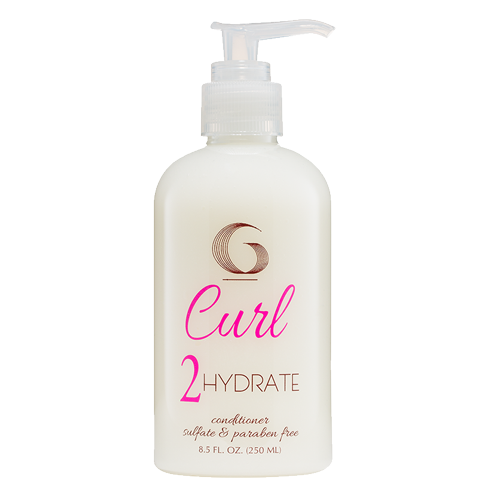 Provides bouncy long-lasting hold without stickiness or buildup. 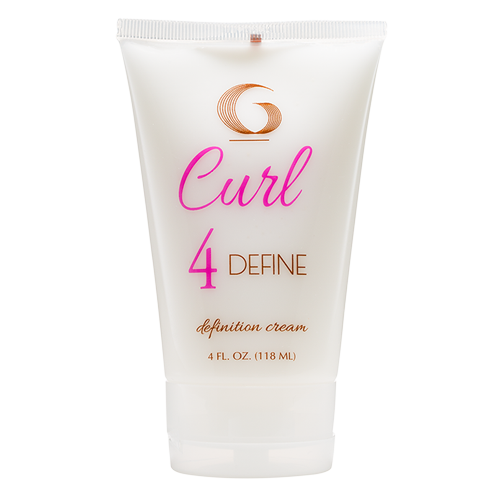 Be the first to review “3 Control” Click here to cancel reply.